Coming April 23rd is singer and songwriter Devendra Banhart’s third book, and according to Pitchfork , this time it’s a collection of poetry. Entitled Weeping Gang Bliss Void Yab-Yum, it’s sure to be something to feast your eyes on. After all, his last two books, both collaborations with Adam Tullie, I Left My Noodle on Ramen Street and Unburdened by Meaning, sounded just as crazy, and they don’t disappoint. Trust me, I’ve seen some crazy things. Much like In His Own Write by John Lennon. He also was a singer and songwriter and – is this the second of third comparison to Devandra? – also wrote a book while touring. Published in 1964 while still in The Beatles, Lennon made the reader work to understand this Lewis Caroll-esque book filled with bizarre imagery, creative misspellings, and many meanings. He later released A Spaniard in the Works, which is also a pun. But those two aren’t the only musicians who turned their songwriting abilities to old fashion writing. So come hither children and let me knowledge you on five more musicians who wrote books (in no particular order). Their third studio album, Pleased to Meet You, came in 1997 and quickly peaked at #7 on the UK Album chart. Sadly, in 1998 the band broke up. 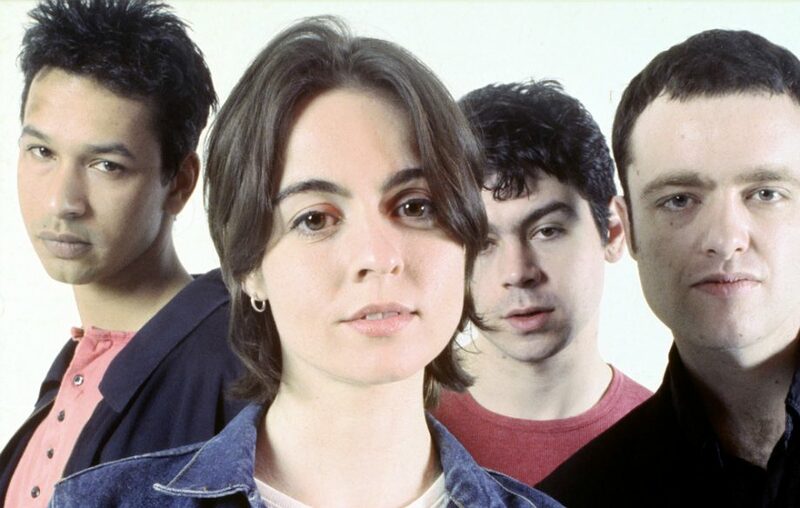 Fortunately, the lead singer of Sleeper, Louise Wener, continued writing, forming a prolific career, spanning from an article about motherhood published in The Guardian to several novels. 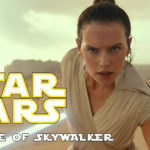 Her first book is Goodnight Steve McQueen about a twenty-nine-year-old guitarist in a tragically unsuccessful rock band. That novel hit book shelves on March 15th, 2005 and later that same year on October 4th, her second novel The Perfect Play was released. A little over a year later her third novel, The Half Life of Stars about a British lawyer who disappears soon after the destruction of the space shuttle Columbia in 2003, hit book shelves on October 24th, 2006. 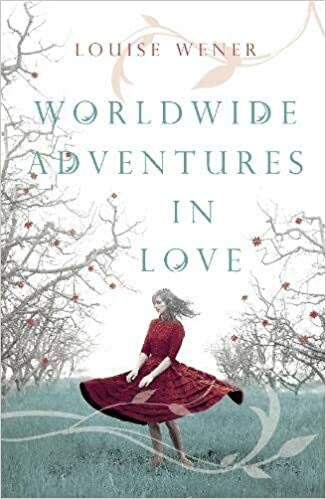 Upon the release of her fourth novel, Worldwide Adventures In Love, The Guardian wrote that now “perhaps [Wener] is more properly described as a novelist who used to dabble in pop”. That’s funny, because Sleeper reunited in 2017 and the next year went on to headline an eleven-date tour in England and, according to NME, have a fourth album in the works. So I guess Louise Wener’s books and music are going to be on even ground. We all know who Madonna is, right? Well, you might know some of these songs: “Like a Virgin”, “Like a Prayer”, “Vogue”, “Take a Bow,” and/or “4 Minutes”. She wrote those. She produced those. She SANG those. She’s the queen of pop. And she’s richer than you (If you’re richer than Madonna then please reach out, we have much to discuss). You might not know it, but this entertainment star actually authored children’s books after signing a five-book contract with Callaway Arts & Entertainment. 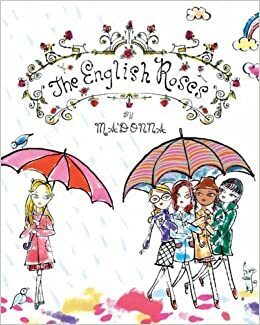 This started with 2003’s The English Roses, illustrated by Jeffrey Fulvimari, and in their review The Guardian commented that they were “most intrigued by its aspirational wistfulness”. Ever heard the song “Conga”? You should. Straight from Miami Sound Machine’s ninth album – but only second English speaking album – Primitive Love, that music first graced our ears first in 1985 (Well, not my ears, I wasn’t born yet). Seriously, go listen to it now and come back. Okay, you know who sang that song? 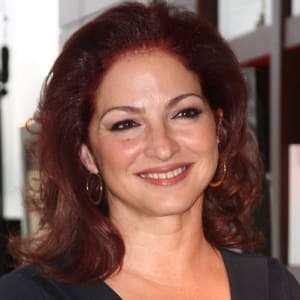 That was Cuban-American singer Gloria Estefan, and she’s no one-hit wonder. In fact, she’s won 3 Grammy Awards. Seriously, you need to listen to that song. She’s perfect. And she’s written books! Children’s books, just like Madonna, but her second children’s book, 2006’s Noelle’s Treasure Tale: A New Magically Mysterious Adventure – about a bulldog looking for long-lost pirate treasure – spent a week at No. 3 on the New York Times Bestseller list. Oh yeah, she and her husband, Emilio, wrote a cookbook called Estefan Kitchen which has over sixty delicious dishes. Yum! Some people have it all. Good music, a good book, good food and a good dog! He won a Noble Prize for literature, he wrote a bunch of songs, he introduced the Beatles to many different things, he’s Bob Dylan, the man with two first names. Okay, his real name is Robert Zimmerman. He’s also written several books. 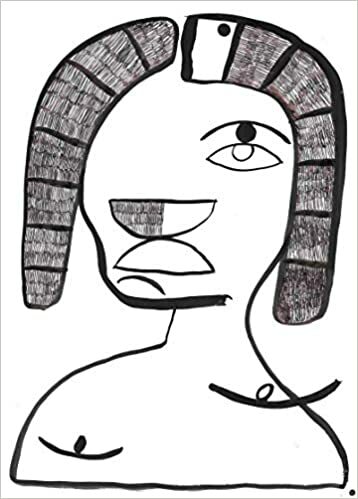 The second book he wrote was a collection of lyrics and personal drawings called Writings and Drawings. It’s out of print. His third book a memoir called Chronicles, Volume One. There is no Volume Two, yet. His first book is legendary. 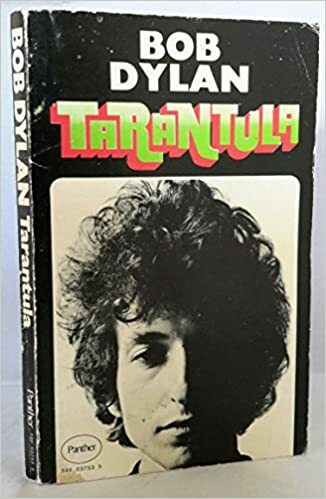 Written between 1965 and 1966, Tarantula never saw the light of day until 1971 because of an unfortunate motorcycle accident and, well, as from the mouth of Dylan, “Things were running wild at that point. It never was my intention to write a book”. 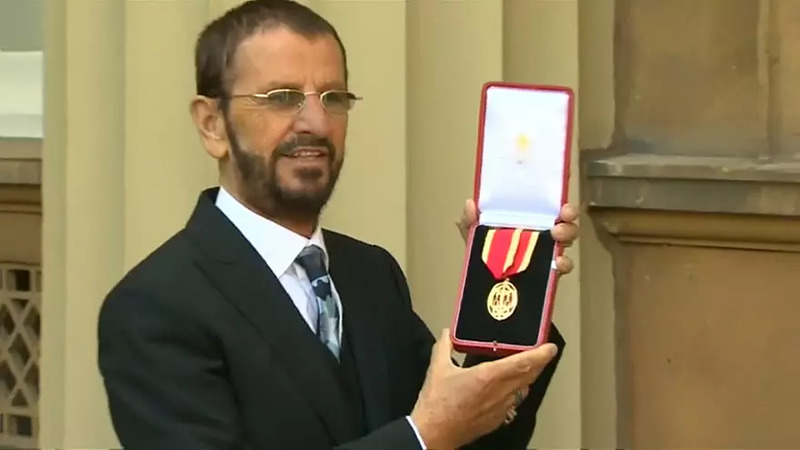 His name is Sir Richard Starkey and Family Guy needs to stop making fun of him. He was a member of Rory Storm and the Hurricanes, a little band called The Beatles, played drums for the Plastic Ono Band when Lennon was in charge and when Yoko Ono was in charge, and starred in the Ringo Star and the All Star Band. 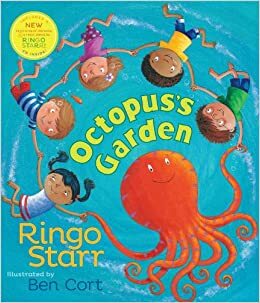 He wrote the “No-No Song,” which is catchy, he sang “Goodnight,” which is beautiful, and he sang and wrote “Octopus’s Garden”. 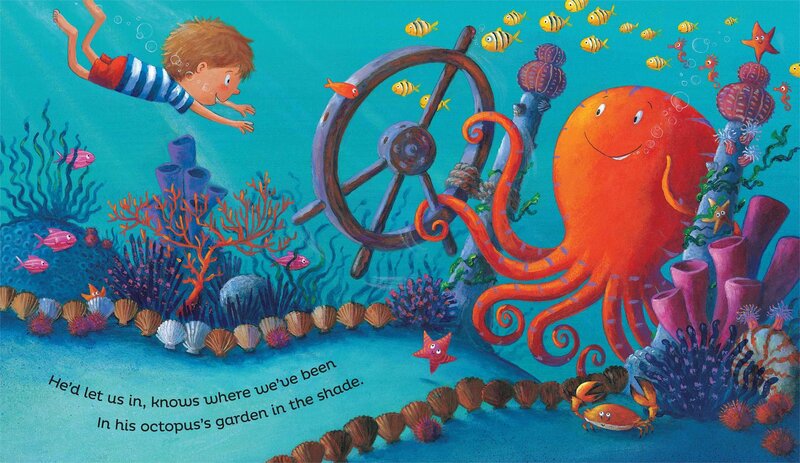 He also wrote a book creatively titled Octopus’s Garden. Published in 2013 and illustrated by Ben Cort, it’s basically the song lyrics with pictures. But you know what? That shows just how many mediums writing can be spread across because, when all is said and done, this book is delightful even on the rainiest of days. And isn’t that what books are for?